The Caribbean Islands are probably the most popular destinations for cruise goers. There are several cruise lines that offer specialized cruises to the Caribbean, ranging from three days to 21 days. As far as weather goes, December through April is the best time to go on one of these sailings, although not necessarily the cheapest. If your primary concern is price, you’ll find that the cheap Caribbean cruises are usually from September to January, which is also hurricane season. You might also find bargains from late April to late May. There are numerous departure ports in the US: Miami, Fort Lauderdale, Tampa, New Orleans, Galveston, Baltimore, etc. Cruise itineraries tend to focus on one of three regions: Western Caribbean, Eastern Caribbean, and Southern Caribbean. Regardless of which itinerary you choose, you can look forward to visiting amazing destinations and having a lot of fun exploring. Some cruise lines even have their own private island that they will take guests to for a couple of days of fun, such as Disney’s Castaway Cay. Among the many lines visiting the Caribbean area include Disney Cruises, Royal Caribbean, Norwegian, Carnival, Celebrity, and Princess. While there are other cruise lines that offer itineraries in the Caribbean, these are the ones that offer bargain prices. As long as you’re not after ultra-luxury, you shouldn’t have any trouble finding a deal with one of these lines. The ships themselves are large and offer plenty of shops, restaurants, spas, sporting activities, live shows, and comfortable cabins / suites. You don’t even have to get off the ship if you don’t want to, and simply enjoy the views of the Caribbean scenery while relaxing onboard. The great thing about the internet is that you can take a look at all of the itineraries, ships, and fares all at once. Make sure you understand each and every expense and fee that is included so that you won’t be facing unexpected expenses once you’re already onboard. Some cheap Caribbean cruises booking sites offer special deals such as special dining coupons and onboard credit. The more credit in your account, the more you’ll be able to buy onboard, so it’s in your best interest to book a cruise that offers discounts on onboard credit. Don’t forget about the departure city. 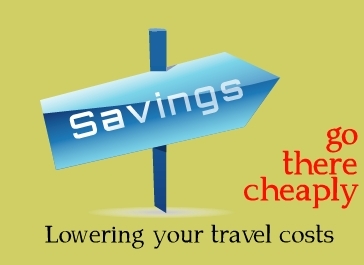 You don’t want to get a good deal on a cruise, only to have to spend a fortune on airfare. When you see an itinerary you like, make sure the departure city will be easy and affordable for you to get to. 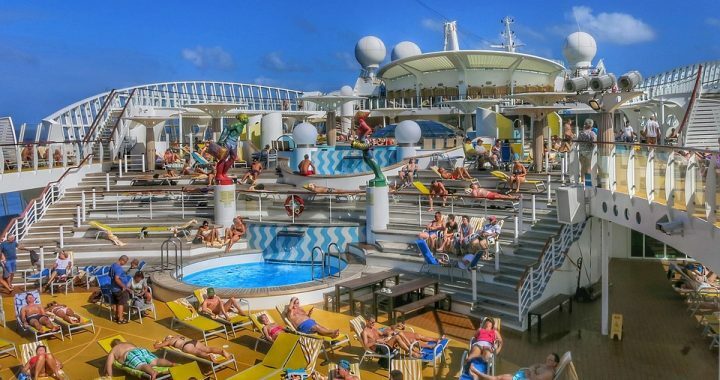 You really can’t go wrong with cheap Caribbean cruises. No matter when you go or which islands you visit, you can expect to have fun in the sun. Only with CruiseDirect coupon codes will you be able to get a cheap cruise, onboard credit, dining discounts, and more. It’s the best site for finding deals on cheap Caribbean cruises. You might also be interested in cruises to other destinations, such as Alaska or Hawaii. Posted in CruiseDirect and tagged cheap caribbean cruises, cruisedirect.